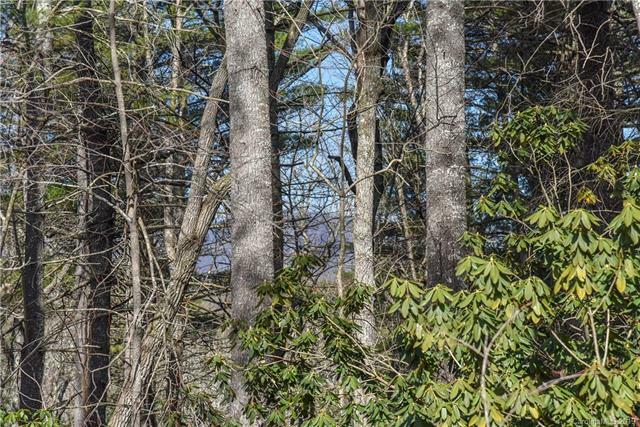 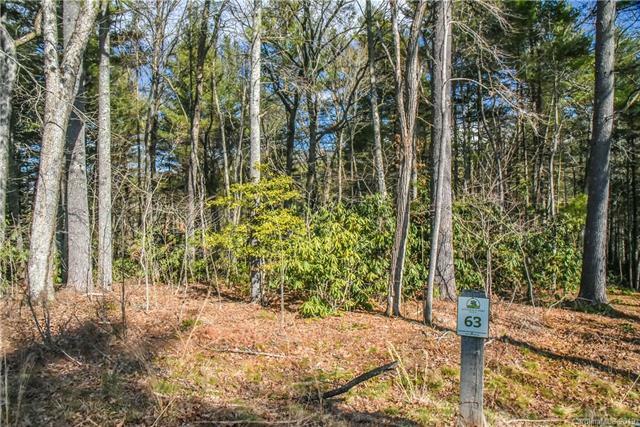 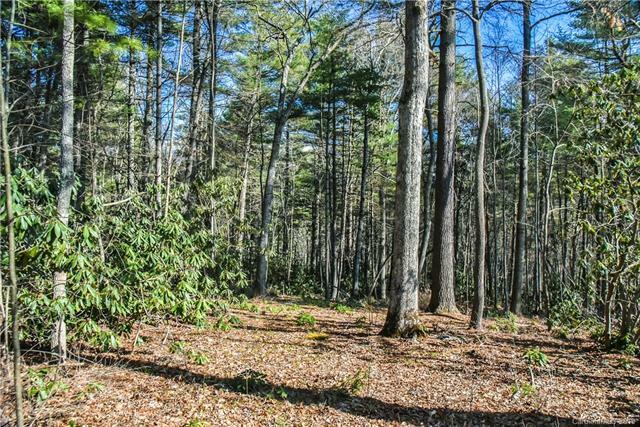 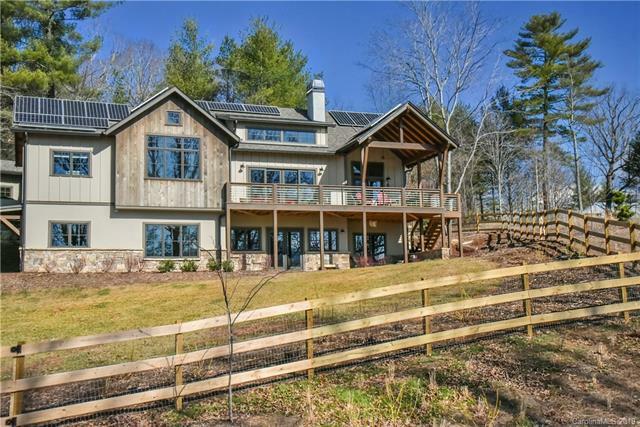 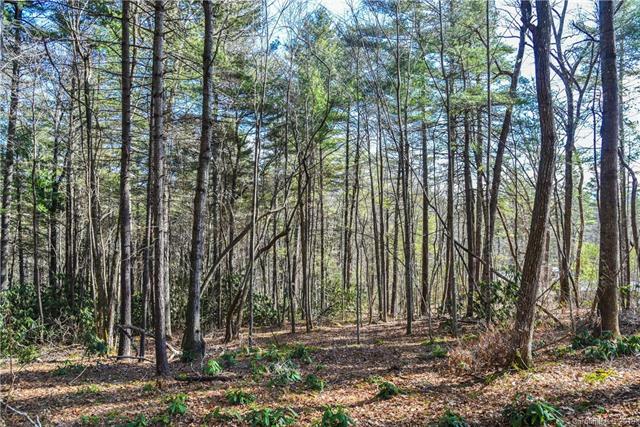 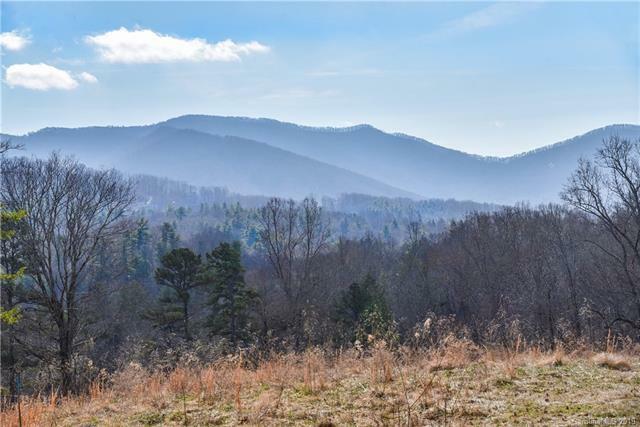 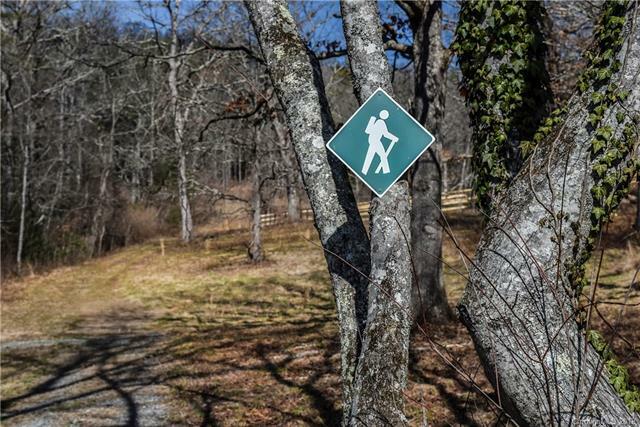 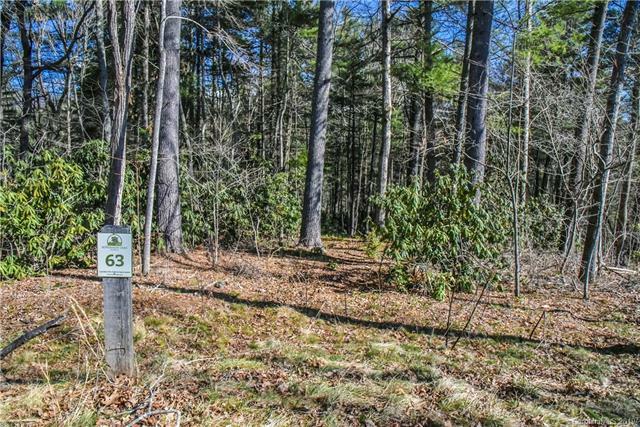 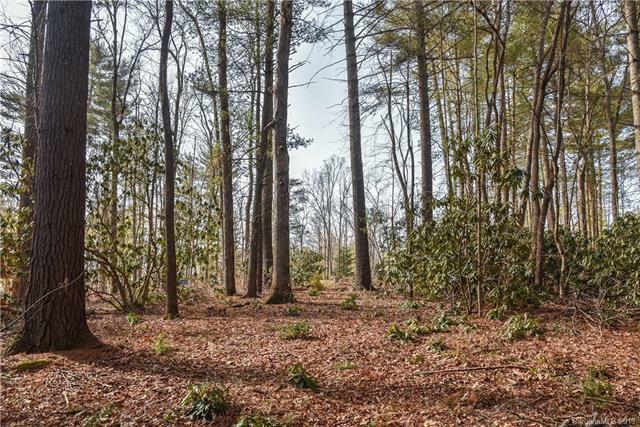 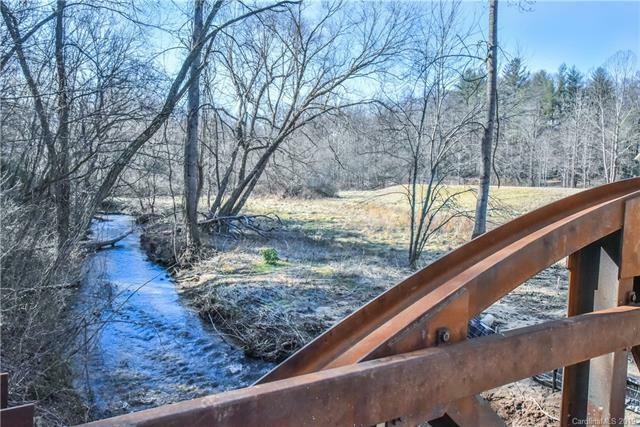 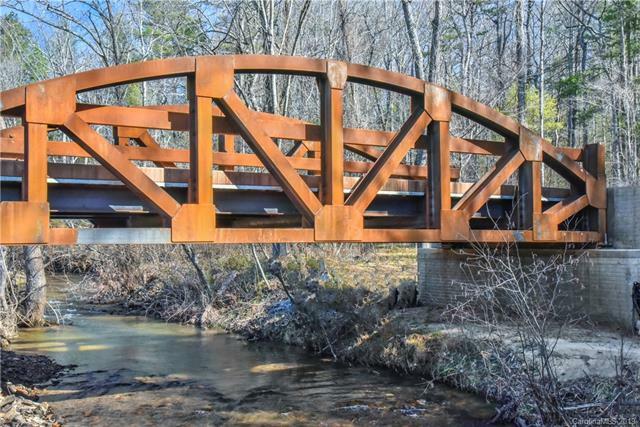 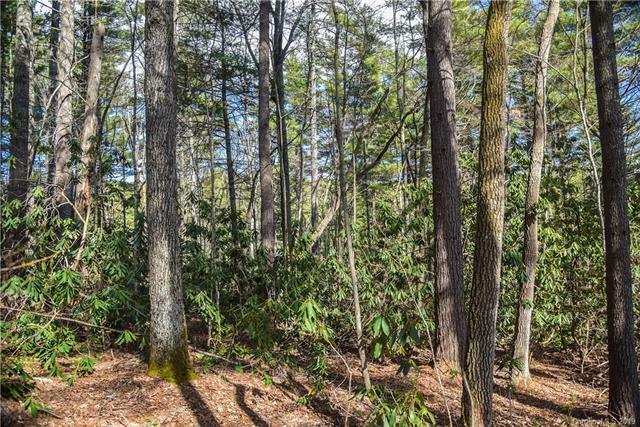 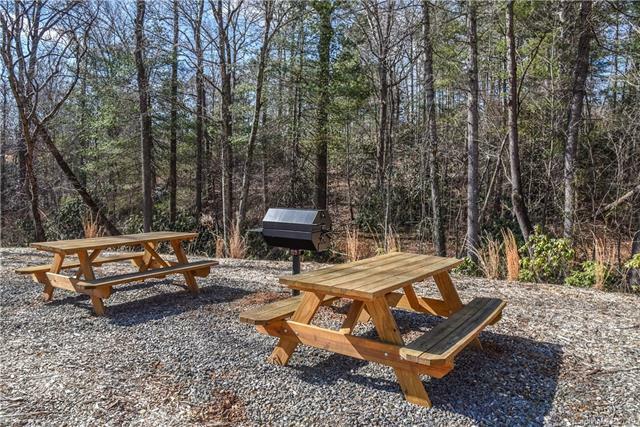 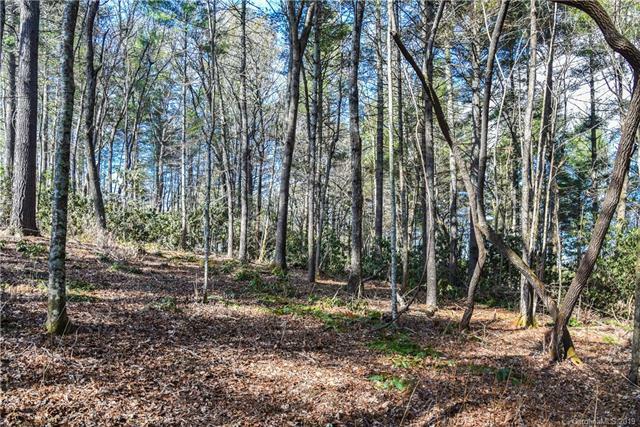 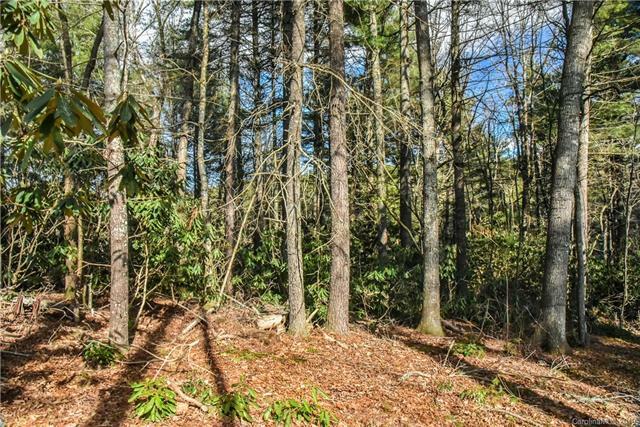 Take a closer look at this sweet opportunity to build your dream home in this environmentally conscious gated community only a 15-minute drive to downtown Asheville. 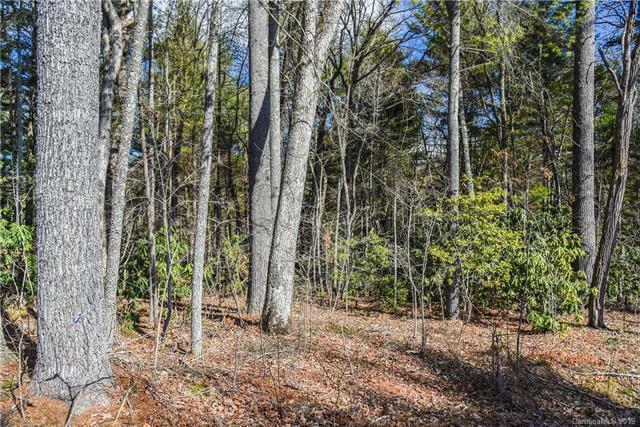 This lot in particular has a level building footprint with potential long range vistas of the Blue Ridge Mountains. 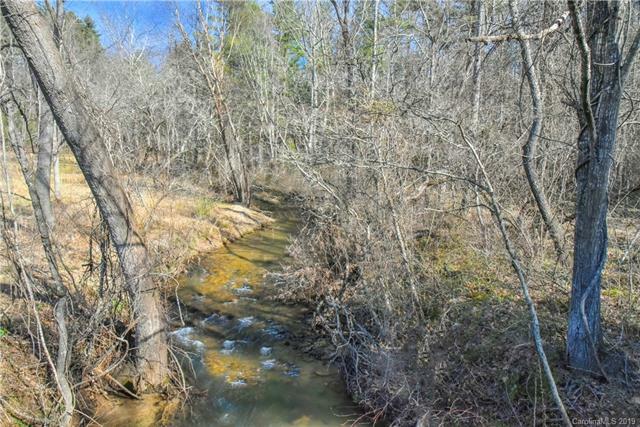 From the lot, you will hear a bold, year-round stream that leads directly to the community swimming hole, Bull Creek. 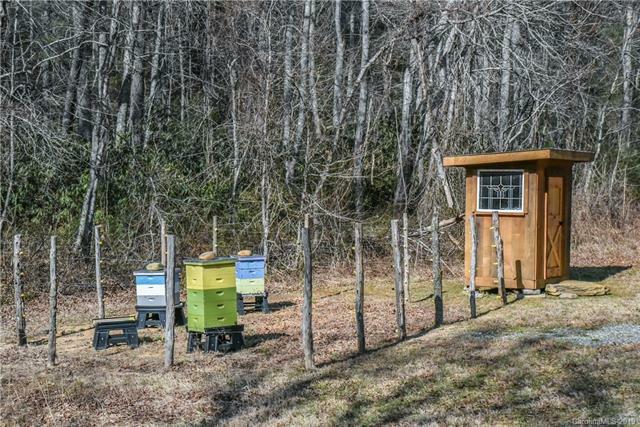 Chickens and bees are encouraged. 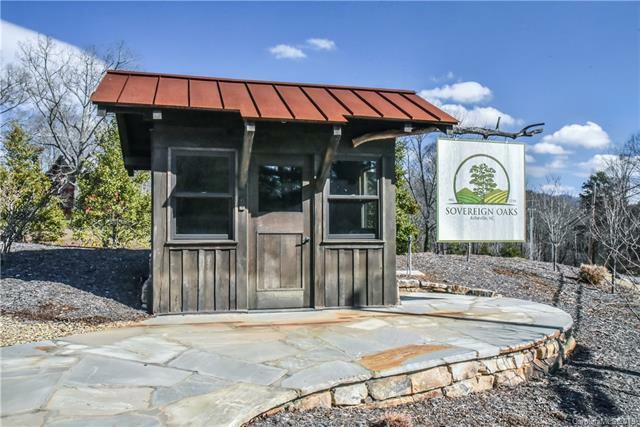 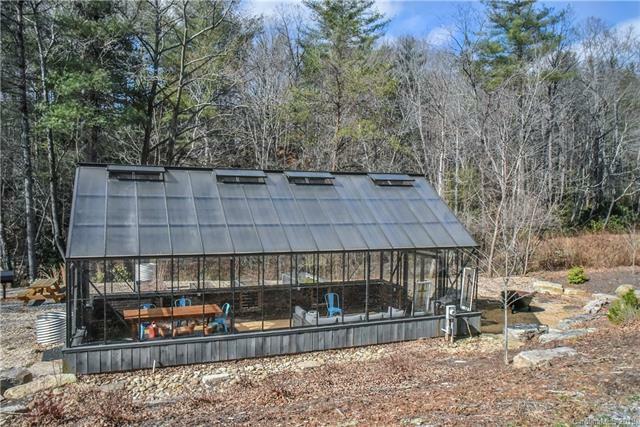 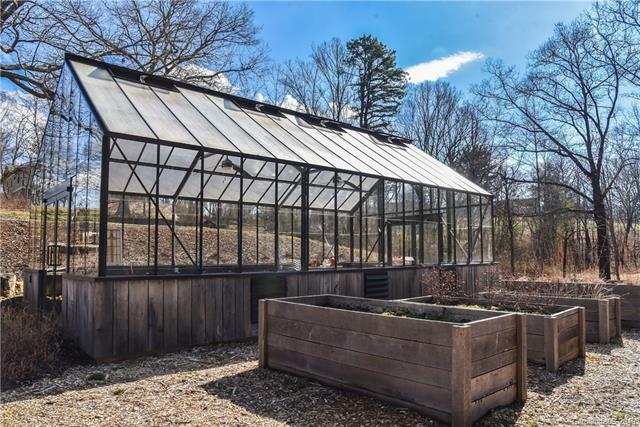 Amenities include greenhouse, Apiary with bee keeper consultant; hiking trails with access to Warren Wilson's 25 miles of trails. 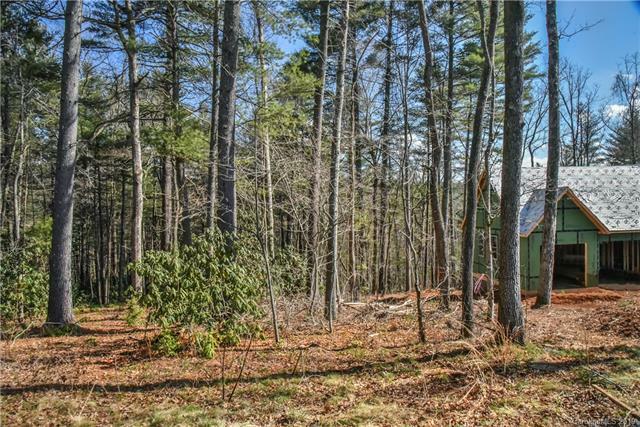 4 bedroom septic (see attached improvement permit). 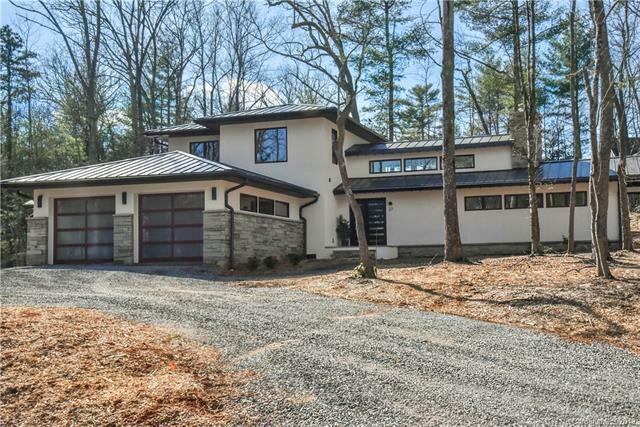 $690,000-$850,000 all-in build price including the lot. 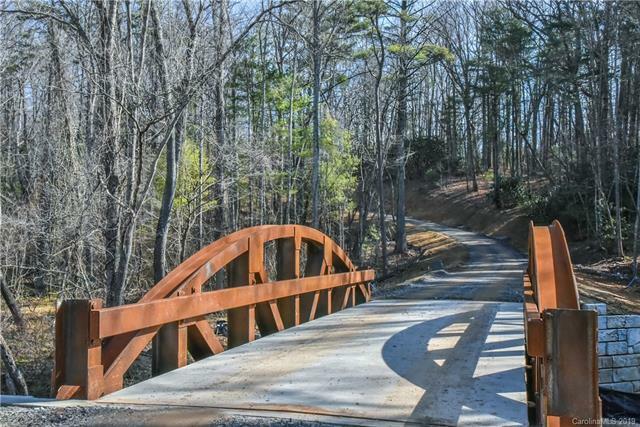 Development on this community street is booming! 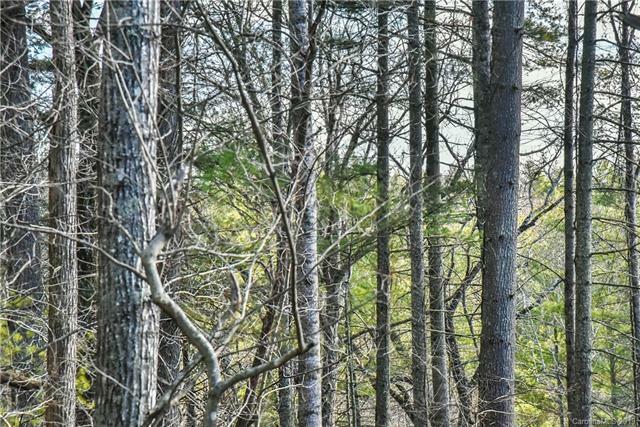 They even have dedicated fiber optic lines run to each home! 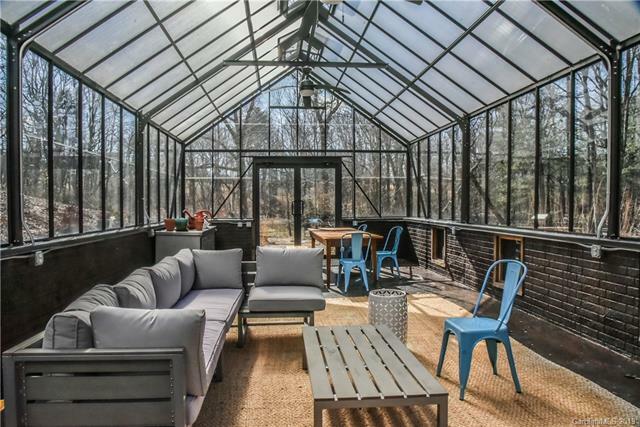 Say hello to Hawberry Crt. 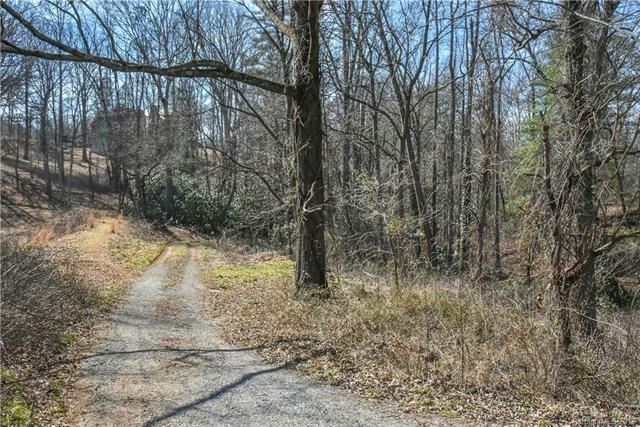 Prime location in cul de sac.